Bresciani is an Italian brand, which produces socks and underwear. It was founded in 1970 by Mario Bresciani; nowadays Bresciani products are sold in European, American, African and Asian shops. Bresciani briefs and boxer briefs are entirely made in Italy at Bresciani’s own factory. They feature flat double-needle stitched seams (7-8 stitches per 1 cm). Only high quality cotton yarns are used (2-ply (2×2) Egyptian or even certified Sea Island cotton spun by Spoerry). Bresciani briefs and boxer briefs are offered in sizes XS, S, M, L, XL, XXL, XXXL. Available colours: white, grey, navy blue and black. You can find Bresciani underwear at CustomShirt1.com. Prices start at 84 USD. No sales. There is a custom colouring service (colours: yellow, citrus, tiger orange, steel pink, fire red, dragon blood, mahoganu brown, lilac, amethyst, imperial purple, sky blue, electric blue, imperial blue, forest green). Besides, Bresciani underwear is available at MesChaussettesRouges.com (prices start at 73 EUR, VAT is included). No sales. Bresciani underwear. 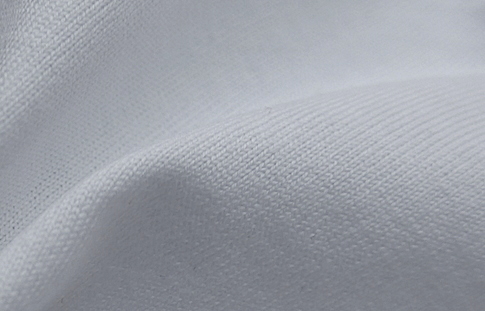 Genuine Sea Island cotton. This entry was posted in Boxers, Italy by Dmitry_Vasfilov. Bookmark the permalink.